in our chatroom? Click here. Please be responsible and respectful of the others while participating in the chat room. Your conduct should involve common sense, basic social etiquette and follow the guidelines below. The primary purpose of TradersMeetup chat room is to share trading ideas, concepts, methods, and strategies. TradersMeetup chart room is a place where you come to teach, as well as to learn from other members. Respect other members' trading ideas, concepts, methods, and strategies. Do not argue or embarrass another member. Limit negative comments as these have a tendency not to help anyone trading. Alternatively, try to put the comment in a positive light. The use of negative metaphors has a tendency to amplify negative emotions. Typing an entry in all caps can be considered rude, and is the equivalent to YELLING. No solicitations, no advertising or links to advertising or "Spam" is permitted. Do not post, promote, or distribute content that is illegal or copyrighted material. Do not use obscene or vulgar language, images or messages. Minimise the use of emojis and stickers images. TradersMeetup is dedicated to providing a harassment-free chat room experience for everyone regardless of gender identity, sexual orientation, disability, race, age, religion or heritage. We do not tolerate harassment of members participants in any form. TradersMeetup moderators reserve the right to sanctioned or expelled anyone from the chat room for violating any of these guidelines or for any other behavior that is deemed to be inappropriate. TradersMeetup Leverages Telegram to connect is Membership in realtime with the markets. If you wish to participate in our chatroom, you MUST download the Telegram software. 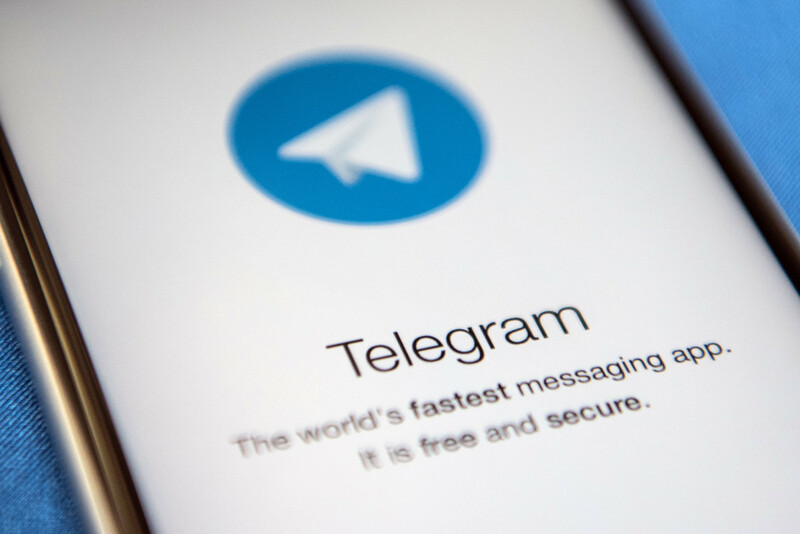 Please visit https://telegram.org and install the TELEGRAM CHAT SOFTWARE on your computer and/or your mobile device.